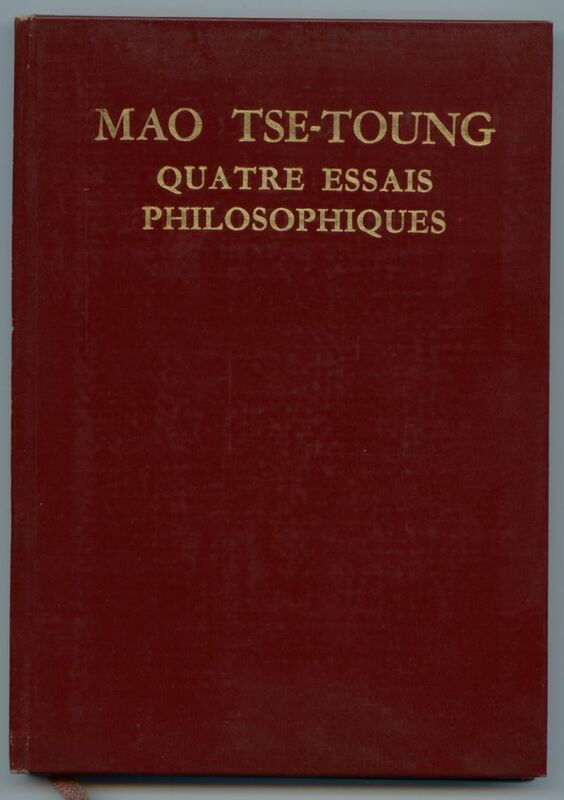 This hardcover book contains 4 of Chairman Mao's most famous essays translated into French – On Practice; On Contradiction; On the Correct Handling of Contradictions Among the People; and Where Do Correct Ideas Come From? 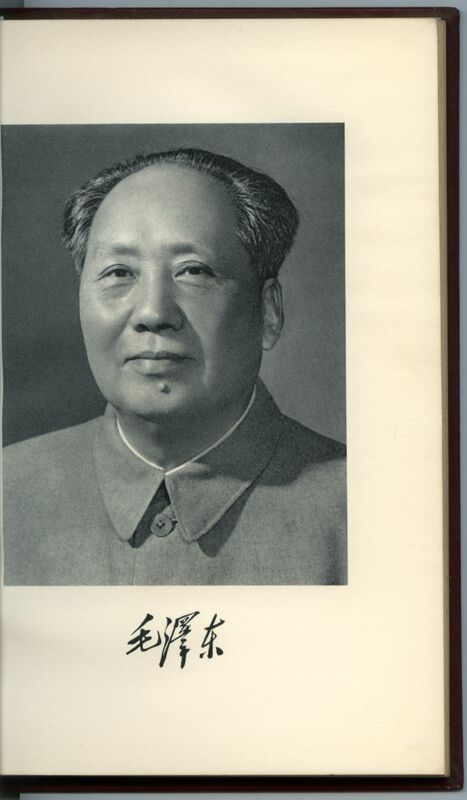 There is also a full page picture of Chairman Mao. This book is in nearly new condition, despite being printed in 1966 in Beijing. This is the first French edition. The book measures 13.5cm (5.25 inches) x 19cm (7.5 inches).